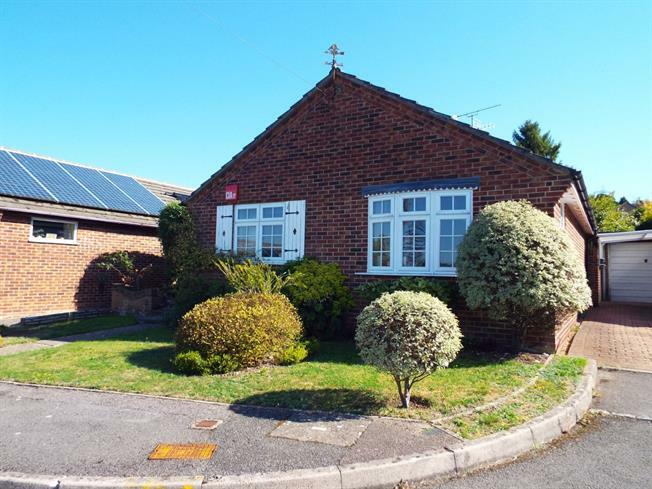 2 Bedroom Detached Bungalow For Sale in Waterlooville for £285,000. Set within Clanfield village is a this charming, two bedroom detached bungalow. Ideal if you're looking to downsize but remain close to all amenities! Offering garage, parking and set within a cul de sac, early viewing is well advised to avoid any later disappointment.